Nicola Sturgeon warned Jeremy Corbyn against “falling into the trap” of trusting Theresa May to deliver a Brexit compromise as both party leaders came under pressure from their own side not to make concessions. The SNP joined other opposition parties in demanding that any agreement between Labour and the Conservatives include a referendum on the terms of Brexit. But there was concern among Labour MPs after the party leadership indicated that it would only insist on a “confirmatory vote” to avoid the UK leaving the EU on the government’s terms, or with no deal at all. Labour also said it was not seeking to preserve the free movement of people. In a signal that the parties could find common ground, Scottish Secretary David Mundell and Attorney General Geoffrey Cox both said they were willing to support the UK staying the EU customs union. But there was anger on the Conservative benches that compromise talks are even taking place, with Tory Brexiteers rounding on the Prime Minister for giving the “Marxist, antisemite” Mr Corbyn a role in deciding the terms of Brexit. Two ministers also resigned in protest. At Prime Minister’s Questions, Mrs May was repeatedly challenged by Tory MPs, with Lee Rowley reminding the Prime Minister she said only last week that “the biggest threat to our standing in the world, to our defence, and to our economy” was the Labour leader. “In her judgment what now qualifies him for involvement in Brexit?” he asked. And Caroline Johnson warned Mrs May she risked “letting down the country and ushering in a Marxist, anti-Semite led government” by signing off a deal with Mr Corbyn. A Downing Street spokesman said the talks between the Prime Minister and the Labour leader were “constructive, with both sides showing flexibility and a commitment to bring the current Brexit uncertainty to a close”. Further meetings took place yesterday evening to agree a programme of work, with more substantive talks today. He said he used the meeting to put forward Labour’s view that “we want to achieve a customs union with the European Union, we want to have access to the market and, in particular, we discussed the dynamic regulatory alignment that is guaranteeing European regulations as a minimum on the environment as well as consumer and employment rights”. The Labour leader wrote to his MPs to say he had “raised the prospect of a confirmatory vote” but that Mrs May “remained resistant”. But Mr Corbyn added that a second EU referendum would only serve to “prevent crashing out or leaving on a bad deal”, prompting concern among pro-Remain figures in the party. 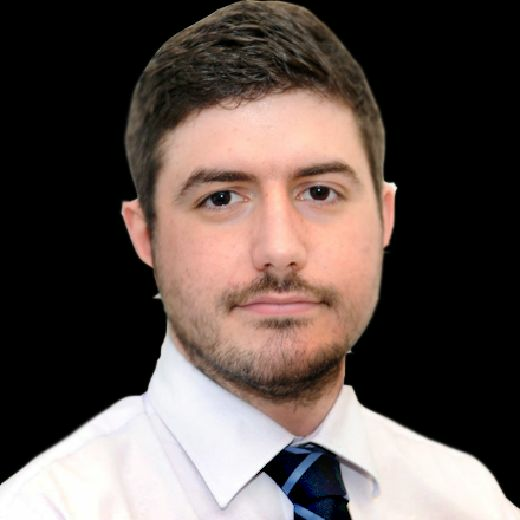 There was also concern that the Labour negotiating team included Mr Corbyn’s spokesman Seumas Milne and shadow Chief Secretary to the Treasury Rebecca Long-Bailey, both seen as opponents of a second EU referendum. 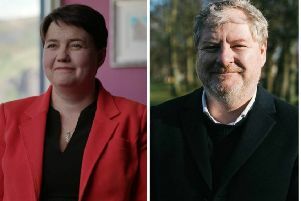 A dozen parliamentarians including the Rutherglen and Hamilton West MP Ged Killen signed a letter demanding a so-called People’s Vote, and the shadow Foreign Secretary Emily Thornberry also wrote to Labour colleagues, insisting that “any deal agreed by Parliament must be subject to a confirmatory public vote, and yes, the other option on the ballot must be Remain”. In order to avoid a long delay to Brexit potentially stretching until the end of the year, forcing the UK to take part in EU elections, the two parties must agree a deal before the European Council summit in Brussels next Wednesday. At the end of the series of bilateral meetings between all three leaders, the Ms Sturgeon expressed doubts over whether the Prime Minister would be willing to abandon any of her red lines. The First Minister said Mrs May was “not giving an awful lot away” about where she would be willing to compromise, and warned Mr Corbyn about “signing up to anything that may not be able to be delivered”. “I think he should be wary about falling into a trap, either by selling the votes of his party too cheaply, or taking things on trust from a Prime Minister who might not even be in office to deliver any agreement hat she reaches with him,” Ms Sturgeon said. She added: “I find it hard to read where Labour will land on the second referendum. “I wouldn’t be overly optimistic about it but they will pay a heavy price if they do a sort of tawdry second-best deal with the Tories, become the hand-maidens of a Tory Brexit and don’t give people the opportunity to decide whether that’s really what they want anymore.